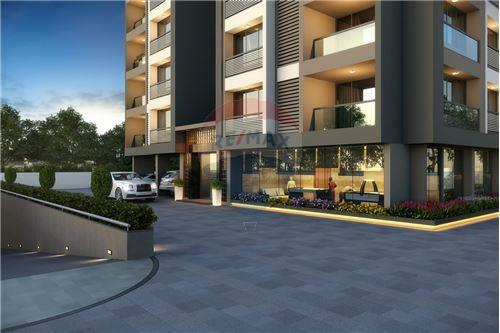 4BHK luxurious apartment Sharanya Beleview at thaltej , opp. Zebar school. Garden, children play area, 3 alloted car parking, 7 Split AC. This is newly constructed building and with gated community. Sharanya Bellevue… A haven of luxury and comfort that combines all the luxuries that the world has to offer: Fantastic Location, Stunning Architectural Design, Lifestyle Amenities and Exquisite Landscape. At Sharanya Bellevue you will experience grandeur and perfection like never before. The Premium 4 BHK apartments welcome ample sunlight, crisp breeze and excellent view. They are truly breathtaking and are sure to lure the senses of anyone who appreciates modern design. 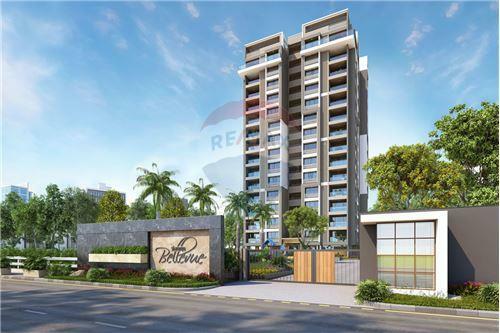 With a passion for meticulous craftsmanship, thoughtful design and glorious finishing, Sharanya Bellevue raises the bar when it comes to elite living. Exquisite in every respect, Sharanya Bellevue is an abode for those who expect the best in class. For those who value togetherness. For those who crave for peace of mind. For those to whom life is one rewarding journey. 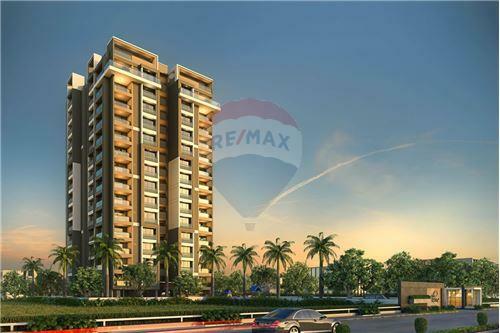 4BHK luxurious apartment Sharanya Beleview at thaltej , opp. Zebar school. Garden, children play area, 3 alloted car parking, 7 Split AC. This is newly constructed building and with gated community. Sharanya Bellevue… A haven of luxury and comfort that combines all the luxuries that the world has to offer: Fantastic Location, Stunning Architectural Design, Lifestyle Amenities and Exquisite Landscape. At Sharanya Bellevue you will experience grandeur and perfection like never before. The Premium 4 BHK apartments welcome ample sunlight, crisp breeze and excellent view. They are truly breathtaking and are sure to lure the senses of anyone who appreciates modern design. 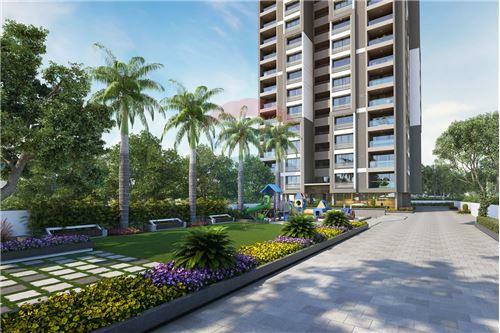 With a passion for meticulous craftsmanship, thoughtful design and glorious finishing, Sharanya Bellevue raises the bar when it comes to elite living. Exquisite in every respect, Sharanya Bellevue is an abode for those who expect the best in class. For those who value togetherness. For those who crave for peace of mind. For those to whom life is one rewarding journey.